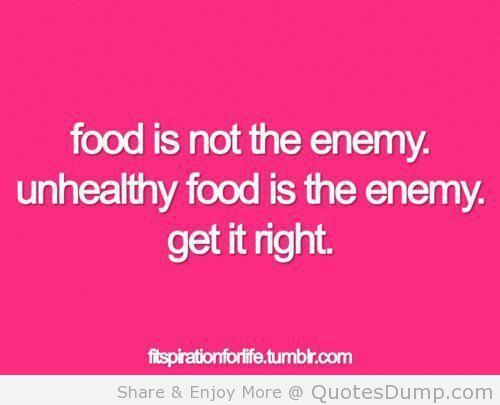 Food is NOT your enemy! This post is a subject that is very important to me. Please note, I am not a nutritionist or a doctor. I am writing this from my personal experience. I have had my own personal struggle with food, that includes not eating for extended periods of time and horrible eating habits that I still strive to fight. I also have a lot of people in my life who fight a battle with weight and some who just resist the pressure of having the ideal body for whatever niche they fit into. Skinny seems to be the thing that people feel they have to ascribe to. The problem with that is that skinny doesn’t equal healthy and healthy is far more important. 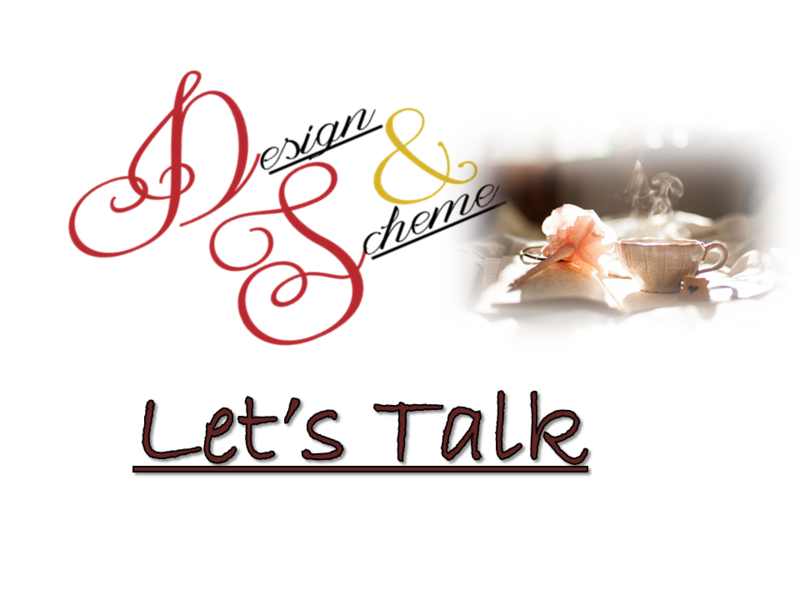 My family fights a battle with weight and the health-related issues that come with it when you aren’t living a healthy lifestyle. Ever since I was younger, the idea of being fat scared me, because, like many of us, I equated fat to unhealthy. It wasn’t even a logical thought process in hindsight, to equate health to how much you weigh and in turn eat less. On top of that, I was in college, and many already know how hard it is to be healthy in school especially when you have no previous experience. Growing up I lived on lies about how uh I ate, crash diets and binge then hating myself and by the time I was in college the exhaustion, dizziness and barely even being able to function, didn’t really make looking good any better. While I know that veganism isn’t for everyone, I will say that seeing the vegan club at UTA was a big wake up call for me. After getting a booklet full of recipes and info about why going vegan should be considered, I did my own research. For the first time in my life had a wealth of nutrition info that was broken down in a way I understood. Backed by a desire to contribute to helping the Earth more and adjusting my behavior to align with my values, I began my journey to veganism. I found my motivation to get healthy and live. Taking the time to learn about nutrition and talk to those who study it gave me an opportunity to learn that food didn’t have to be my enemy. That skinny wasn’t always healthy or fit. Eating real food. As much as we like to think that everyone can easily do this, I’d like to remind you that it’s not always easy for poor and working-class people to do this. So please don’t just assume people are lazy. I have often heard that staying away from the inside aisles of the store is the best. I tend to agree, but also profoundly believe in knowing what is on the label. Check the resource list below to find a link that discusses how to read the nutritional facts and ingredient labels. Also, let us not forget portion sizes are a factor as well. Exercise. This is really individualized so start slow, do the best you can, modify when needed, and don’t push yourself too much. Find a fitness studio that fits you, or even use videos, apps, and YouTube. Moderating, not necessarily excluding junk. I describe junk food as foods with low nutritional value and often fast food and pre-packaged. Of course, some fast foods are relatively healthy and some prepackaged food that isn’t horrible. Make sure to read your labels. Learning that body types are a real thing and that not everyone is meant to be one idealized size. Learning self-love. This is hard and while some find it easy, for other societal pressures make it difficult. You can do it. Start a food log. Log your food intake, exercise, etc. There are many formats to do it including apps like my fitness pal and other apps, or blogging your food log. Here is a simple example of my food log I recently started. ← Why Color Matters in Events.